Curves in all the right places. 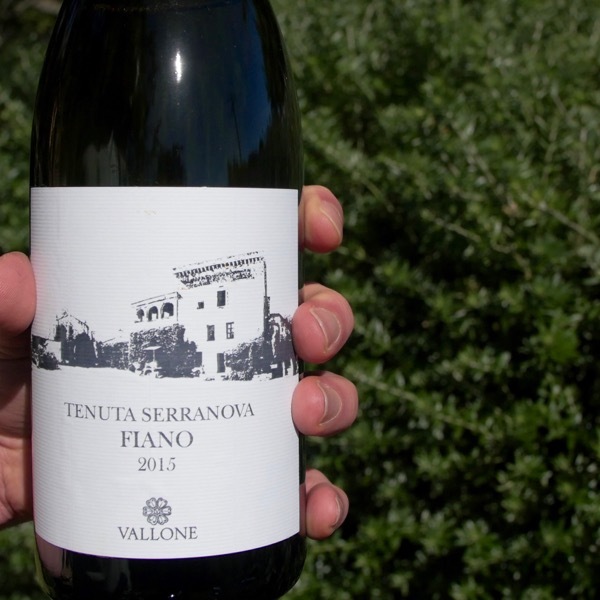 Perfumed, textural, intense ... Fiano from it's birthplace! 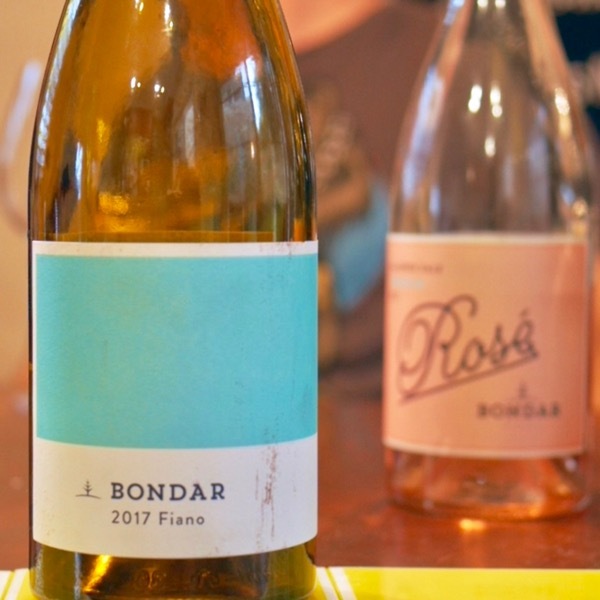 Fiano has found a home in Australia, there are some great producers. It’s origin is Italy and producers like Vallone have been making it for coming up to a century. There’s a depth and purity that I’ve yet to see in an Aussie version. Combined with an elegance that charms. 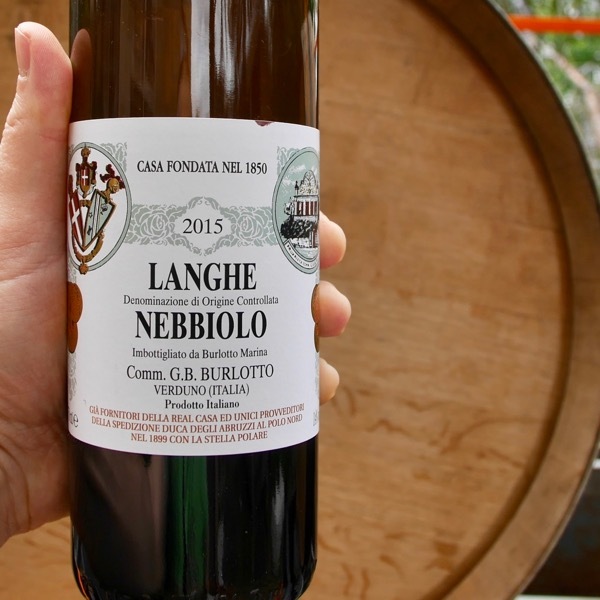 It has that typical slightly oily phenolic texture common to Fiano, bags of flavour. Perfect for seafood, poultry and cheese! 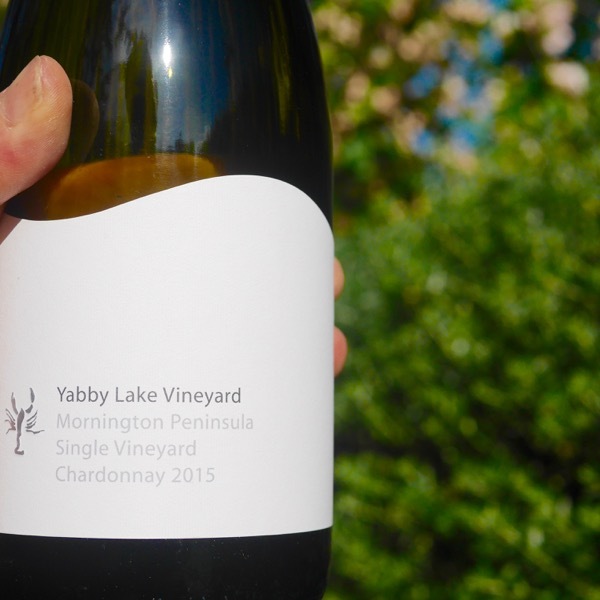 Harmony is the one word to describe this wine! Everything in it's place and a place for everything, and, there is lot's of things!